50% OFF Discount, Limited Time! Post Panda and Penguin, link diversity is no longer an option... it's REQUIRED! 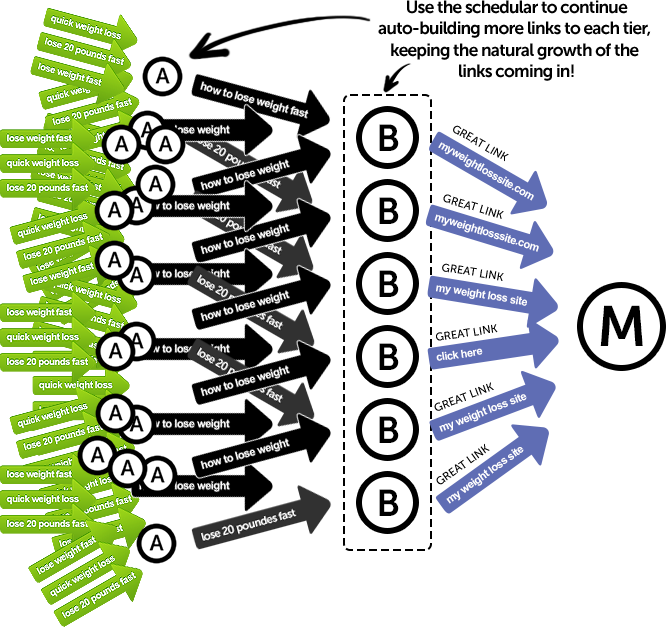 Backlink Beast can provide more "hands off" link diversity than any other program on the market. 1000's of Custom Sites built on platforms such as BuddyPress, Drupal, Wordpress, Oxwall, Social Engine, and more! Keep out of Google's crosshairs, and relax knowing that YOU are in complete control of your linking and rankings! 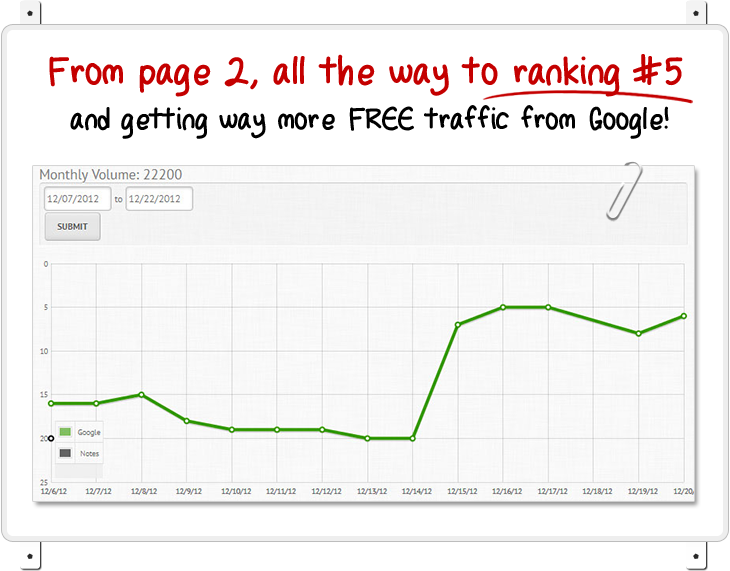 Use Backlink Beast to automate these link tiers. Protect your money site while hammering it with reputable links from what we call "buffer links". 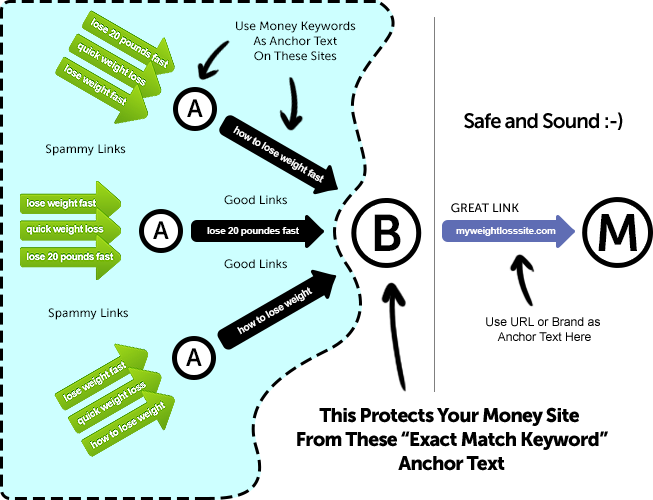 These buffer links act as barriers to any potential over-optimization of using too many exact match target keywords in the links to your money site. Essentially, the link tiers act as a "buffer" for your money site! Here's a quick example... First build links to your money site using "URL as anchor text" or generic keywords as anchor text, from a few higher quality submissions in Backlink Beast. We'll call this Tier B links. 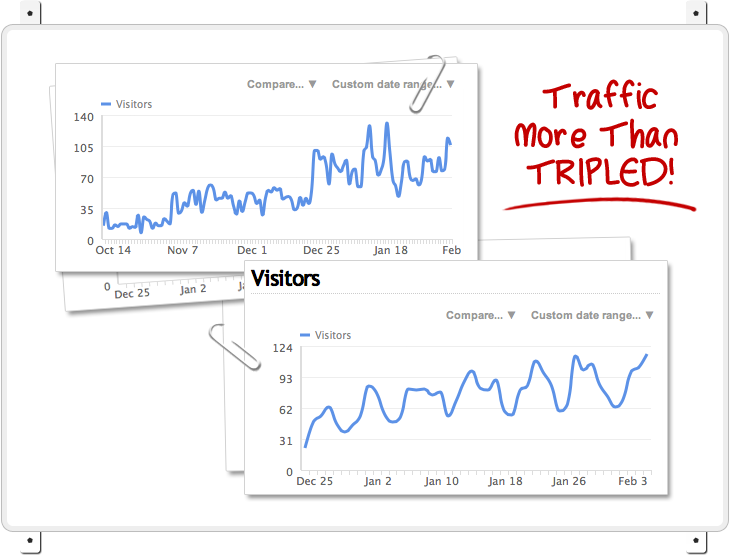 DON'T STOP THERE... Set up Backlink Beast's schedular once, click the ON button, and let Backlink Beast continue building more links to each tier as time goes by, keeping the natural growth of the links coming in... while off doing something else! No more hand holding and babysitting your software! Unlike other so-called automated link building programs, Backlink Beast doesn't require you to sit and watch its every move. With other programs, you need to wait for accounts to be created, enter decaptcha forms, wait for verification emails to be sent, wait for approval from sites... yada yada yada... What a pain! Automatic submission of your content! Automatic Link Reports generated for you after each successful submission. Backlink Beast's multi-threaded submission process is like having 100 employees creating your accounts, submitting your content, building your links, and generating your reports at the exact same time! Use our built-in campaign scheduler to distribute your links evenly over time, drip feeding them to your sites naturally. You can set it up months in advance so you do the work once and it keeps pumping links and rankings for weeks and months to come... totally hands off. 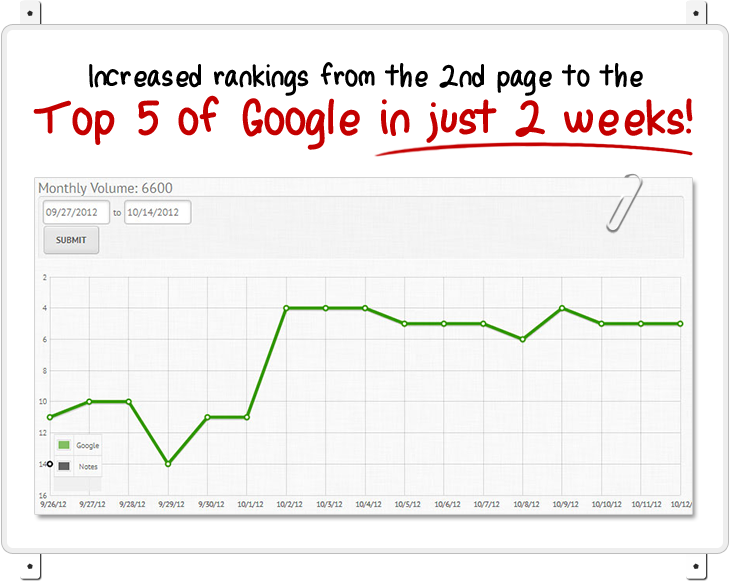 We have seemlessly integrated the best indexing service online to-date into Backlink Beast. In order to be rewarded with rankings for your links, Google needs to "know they exist". This is why we have teamed up with LinkPipeline.com. You can now quickly submit your newly built links to your Linkpipeline account with just a couple clicks from directly within the software. *Requires a Linkpipeline account. To-date, LinkPipeline has the highest indexing rate among all of its competitors! Press Start. 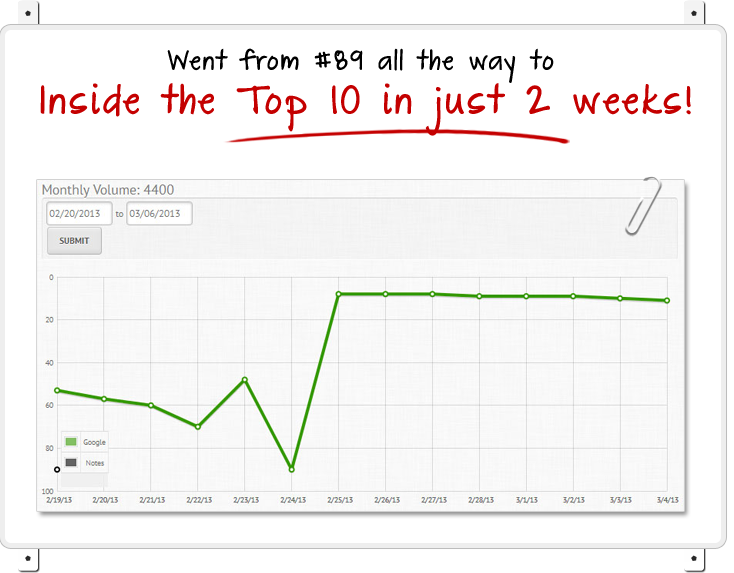 Come back in a few minutes and grab your Backlink Beast link report! Backlink Beast is super easy to use, but as you can imagine with everything it does, everything Google looks for when updating their algorithms, and all the changes the sites do that we build your links on, there is a lot to the software. 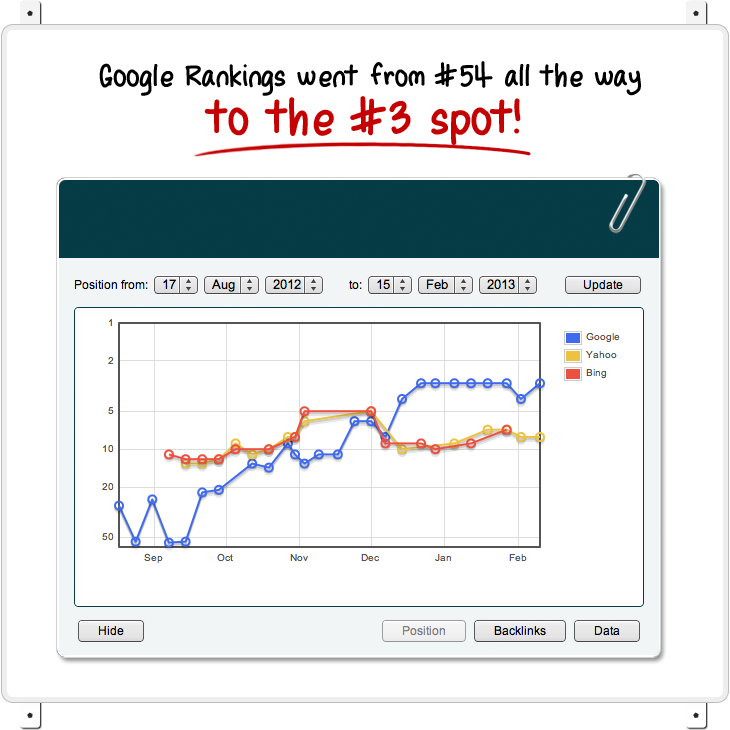 And there are different SEO strategies that you can use to take full advantage of it. In the ever-changing world of SEO, we MUST evolve as it evolves. So we are constantly updating Backlink Beast to ensure that it's the very best link building software on the market. Each and every time we add new features, new ways of building links, and addons within the software... you get it for FREE! 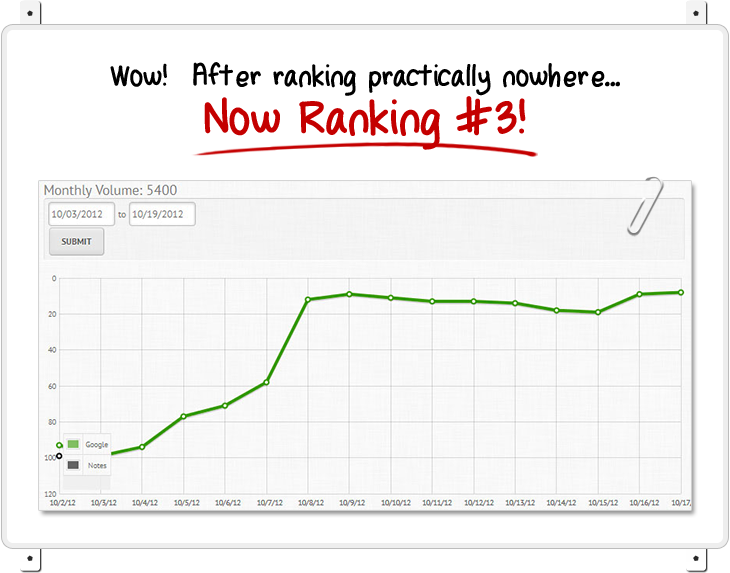 Backlink Beast is the very best link building software available, but we want to remove all risk to you. That is why we offer a 100% No Questions Asked 60 Day Money Back Guarantee. If you are not happy, simply ask our helpful support team for a refund and we will be happy to oblige as quickly as we can. Note: Backlink Beast is a PC-based software compatible with Windows XP, Vista, 7 and 8. For Mac users, use a Windows emulator like: www.parallels.com or www.winehq.org to run the software.